To bring adventure to city rooftops around the world in order to inspire and challenge everyday people through experiences that leave lasting memories. No compromises, no shortcuts, always look carefully to the next step and keep yourself and others safe. Take pride in your achievements and what you do. Enjoy it!  Deliver experiences that create positive lasting memories for team members and customers. Previous Outdoor Activities management experience. IRATA, SPA, Cave Leader and / or CWA(A).  Procedures are written by Wire & Sky and staff are trained accordingly. Full RAMS & Risk Assessments are completed.  We create Operations Manuals, Standard Operating Procedures & Emergency Operating Procedures for each venue, to which all staff are trained. 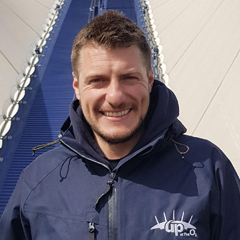 Andy grew up mountaineering all over the world – Canada, Germany, France, Hong Kong and following a stint in the Army, decided to launch Wire & Sky. Andy continues to enjoy the outdoors and is passionate about bringing adventure to the cities of the world. Jodie is our Business Manager. Fortunately for us, she loves adventure & the great outdoors but also enjoys the odd bit of paperwork. She has been with Wire & Sky since the very start when all this was just a really great idea. 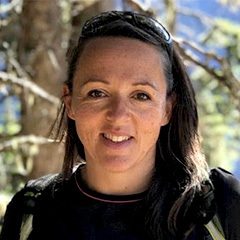 Sian has worked in the outdoor industry for over a decade, managing a large outdoor centre in the north of England before starting with Wire & Sky. 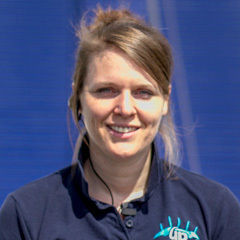 Since joining the team in 2012, Sian has been integral in the growth and development of many of Wire & Sky’s attractions. 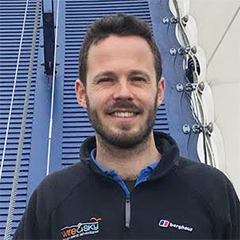 Matt has been involved in the adventure tourism industry for 8 years, working at different operations around the world, from ziplining to bungy jumping. 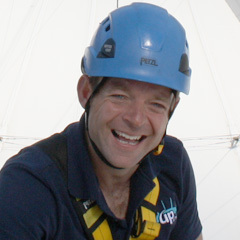 He joined Wire & Sky 2 years ago as a Climb Guide at Up at the O2 before moving into his current position. Mark spent the first part of his working life in the licensed trade, managing wine bars and restaurants in the City of London. 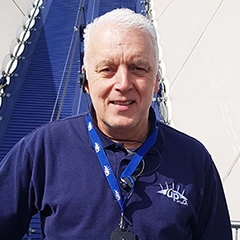 He joined Wire & Sky as a Climb Guide before moving in to his current role at the Operations Manager for the Station Tours that is due to 'go live' in the summer of 2019. Nathan worked all over the world before moving to London, setting-up a photography business in Japan and working as a dive instructor in Asia amongst other things. 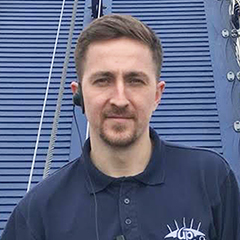 He has been with Wire & Sky for 4 years now and helps us out with our social media and marketing when not working at Up at The O2 as a Duty Manager. Steve has worked in the outdoors for the past 8 years.  Having worked for Kingswood teaching groups of young people he understands what it takes to motivate and encourage others when they are afraid. Steve joined Wire & Sky 3 years ago as a Climb Guide.